Physical Wellness is the ability to maintain a healthy quality of life that allows us to get through our daily activities without undue fatigue or physical stress. The ability to recognize that our behaviors have a significant impact on our wellness and adopting healthful habits (routine checkups, balance diet, exercise, etc.) while avoiding destructive habits (tobacco, drugs, alcohol, etc.) will lead to optimal Physical Wellness. If you want to develop a stronger, firmer core, you need to train all the muscles of your abdomen. Oblique crunches target the muscles that run along the side of your waist. Start by lying on your right side with your right forearm on the ground, your legs straight, and your left arm resting on the side of your body. Do 10 oblique crunches on this side before rolling over to your left side and repeating the motion, reaching your toes toward your right hand. Hobbies may be for fun, but they have a serious side, too. There’s growing evidence that what you do in your spare time can boost your health and well-being. 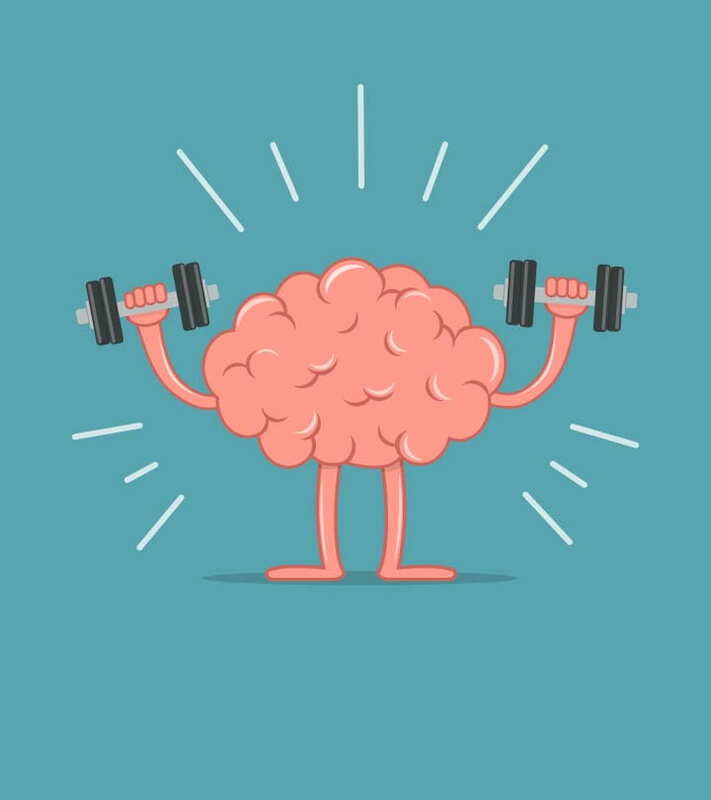 Doing something you enjoy can be a great stress reliever, and certain activities also give your brain a boost. 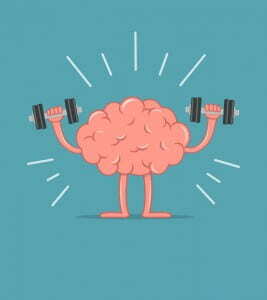 That’s important because your brain, just like your body, needs exercise. 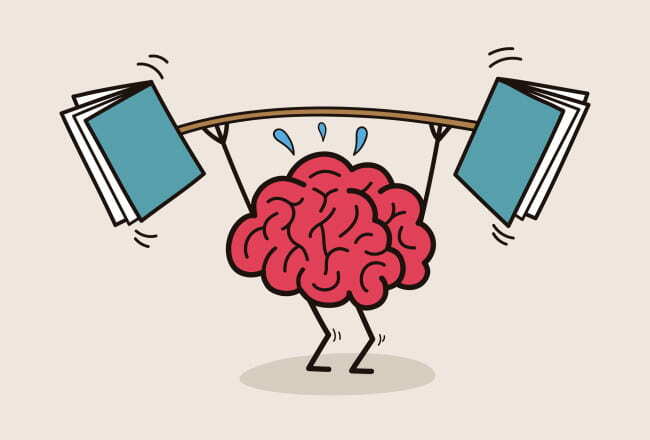 Research has shown that keeping your brain active can keep it sharper. It may even help you build up your brain cells and connections, or generate new brain cells. This could help fight off mental decline, which appears to stem from altered connections among brain cells as we age. So why not spend some time today curled up with a crossword, Sudoku, or other puzzle? If you don’t subscribe to a newspaper, you can find puzzles online or through smartphone apps. Pack a jump rope. Jumping rope for 15 minutes burns about 150calories, and it can give you as vigorous an aerobic workout as running 1 mile. Use resistance bands, or exercise tubes, to build strong muscles and bones. These lightweight tools fit easily in a desk drawer or carry-on luggage. Clip a pedometer to your waist each morning and count every step you take. In one recent study, women who used a pedometer were more likely than non-wearers to meet their goal of 10,000 steps a day. Walk or jog in place. Then drop down for pushups and abdominal crunches. No equipment is required. Have you thought about walking or running in the Bellin Run, or maybe have participated in the past? Please join us as Linda Maxwell, Assistant Race Director of the Bellin Run, presents “The Bellin Run: It’s not so scary (and is a WALK as well)!” Linda will share information about the perks of the Corporate Challenge (UW-Green Bay has been a member for years), talk about walking as a prime part of the event, and give basic event information and updates. After Linda’s presentation, you will feel more comfortable and confident competing in this event. Also, any employees who attend will be entered in a drawing for a Bellin Run full-zip windbreaker (size medium)! Can’t seem to fall asleep? There are a variety of things you can do to make sleep come more easily, such as keeping your bedroom cool and dark, forgoing caffeine in the evening, and avoiding strenuous exercise immediately before bed. Often, however, we don’t give ourselves enough time to transition from the busyness of the day to preparations for sleep. A relaxing wind-down routine can make that shift easier. Today, why not create your own sleep-inducing routine by making a cup of chamomile tea an hour before bedtime? Chamomile has long been used as a sleep aid, and it may help you relax and prepare for sleep. Look for it at your grocery store in the herbal tea section. Simply brew, sip, and relax. 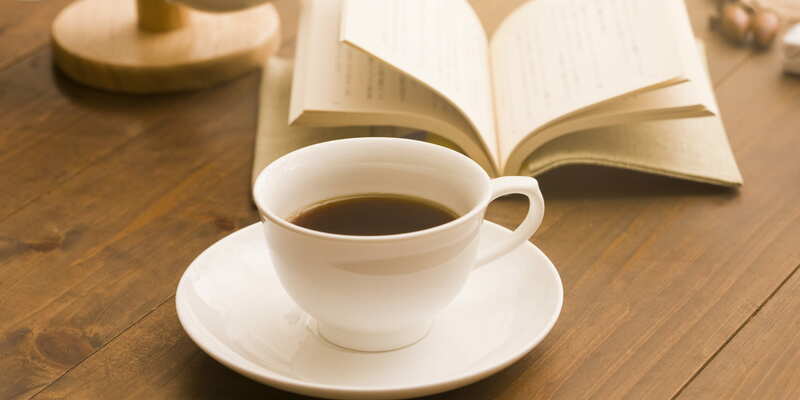 Your “sit and sip” time may become a relaxing ritual you look forward to every night. Article from the StayWell Company, LLC. 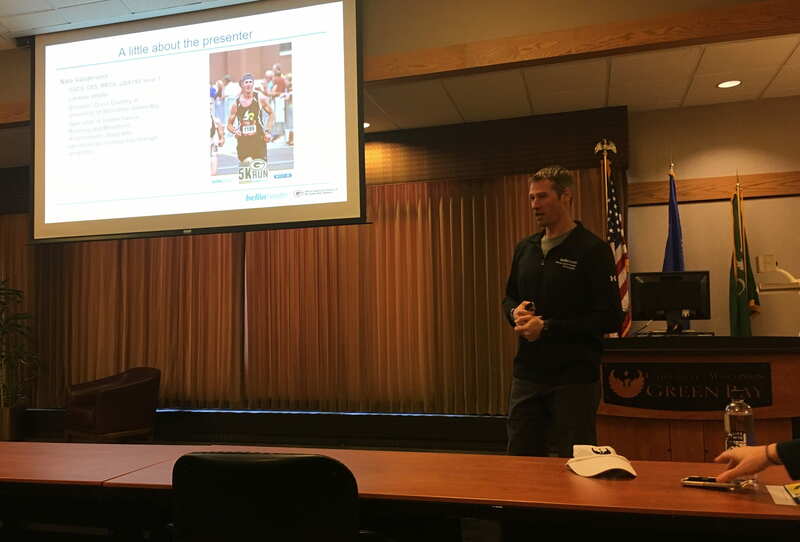 Thank you to Nate Vandervest, UWGB Assistant Cross County Coach and UWGB alumni, as well as Jolene Sell, Chartwells Registered Dietitian and UWGB alumni, for presenting a very interesting and helpful Couch to 5K lunch ‘n learn on on March 6th! Nate shared his running experiences, the best way to train, and helpful tips to prevent injuries and burnout. Did you know that just 20% of your workout plan should be considered high intensity to be the most effective? Also, don’t try to ‘catch up’ if you missed training one day – just continue with your plan. The rest days from training are very important for your body’s recovery and improvement, and skipping your rest days can actually hinder your progress and increase the chance of injuries. Jolene discussed healthy foods to eat pre- and post-workout, as well as the importance of when you eat! For example, eating greek yogurt and fruit about 1-2 hours before a workout provides carbohydrates as well as protein which are important for a productive workout. Looking to grab a quick snack 15-30 minutes before a workout? Pick something small and easily digestible such as an energy bar. What about working out in the morning before breakfast? Jolene recommends eating or drinking something first, so your body has the fuel you need for the workout. Also, don’t wait over an hour post-workout to eat something – your body needs some nourishment about 30 minutes to an hour after. Not real hungry? Drink a healthy smoothie – beverages can provide the same benefits. About 16 employees attended this helpful Lunch ‘n Learn, and 12 people signed up for the UWGB Employee Run/Walk Team! The UW-Green Bay Run/Walk Team for employees kicked off at the Couch to 5K Lunch ‘n Learn on March 6, 2019. Our goal is to offer opportunities for employees to train together, share helpful tips and encouragement, provide incentives and participate in runs/walks together. We are gearing up for our first event – the Phoenix 5K on April 27th at the UWGB campus, to be followed by the Cellcom 5K on May 18th and Bellin Run 10K on June 8th. Registration fee discounts* available for certain area runs/walks. Idea to have group runs/walks on UWGB campus trails around 5 pm on Mondays or Tuesdays. Practical tips and encouragement will be shared with group periodically as we train for upcoming events. Interested? Please email wellness@uwgb.edu to sign up! If you register by May 15th, your race packet (bib and race shirt) will be delivered directly to UWGB about a week before the event. Friends and family can be registered on our team so that they receive these benefits as well. Also, due to a wellness grant from the Department of Employee Trust Funds (ETF), the first 50 UW-Green Bay employees who register will receive $10 off of their registration fees. NOTE: This discount (promo) code is only for use by UW-Green Bay employees. If you are registering family members or friends, please note that the $10 discount is only applicable to employee’s registration fees. Unauthorized users will be asked to reimburse us for the registration fees. To register on our team, click on the registration link listed above. This will take you directly to our team registration page. You can register your entire family in this cart. NOTE: in the event you don’t have this link handy – to register, go to www.bellinrun.com and click on “Register Today”. At the registration page, you will click on “Corporate Team”, search for UW-Green Bay, input our password (840) and continue through the registration process. There are options for both the 10K and the Children’s Run. How do I prepare for this event? Check out the great training resources on the Bellin Run website! If you have any questions, please contact wellness@uwgb.edu or (920) 465-2203. Last year, we had 20 employees who participated in the Bellin Run as part of the UW-Green Bay team. Get out and enjoy some fun with co-workers, family and friends by participating in friendly competition! Time: 7:00 a.m. to 1:00 p.m. NOTE: You must register ahead of time for a health screening – they do not allow walk-ins that day. Attend an employer sponsored event listed above or if you plan to see your health care provider, complete the Health Care Provider Form with details from your appointment, available at wellwisconsin.staywell.com under Programs > Health Screening > Download Form. STEP 2: Complete the StayWell health assessment at wellwisconsin.staywell.com. It takes about 10 minutes and is mobile and tablet friendly! After logging into wellwisconsin.staywell.com, click on Health Assessment. STEP 3: Complete a Well-Being Activity through StayWell. After logging into wellwisconsin.staywell.com, click on Programs > Well-Being Activites. Complete three steps by October 11, 2019 to earn the $150 Well Wisconsin incentive. For more information on on-site health screenings or the Well Wisconsin Program, log in to wellwisconsin.staywell.com, review these FAQ’s or email wellness@uwgb.edu. * The Well Wisconsin incentive program is a voluntary program available to employees, retirees and spouses enrolled in the State of Wisconsin Group Health Insurance Program, excluding Medicare Advantage participants who have incentives available through their health plan. All wellness incentives paid to participants are considered taxable income to the group health plan subscriber and are reported to their employer. Retirees, continuants and their spouses will have some taxes withheld from the incentive amount earned. Health information is protected by federal law and will never be shared with Employee Trust Funds, the group health insurance program or employers. Combat Bad-Weather Blues With Exercise! 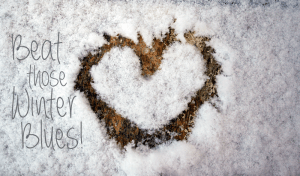 Do your exercise plans get put on hold during cold or dreary months? Beat the bad-weather blahs and tone up by bringing your workout indoors, starting today. 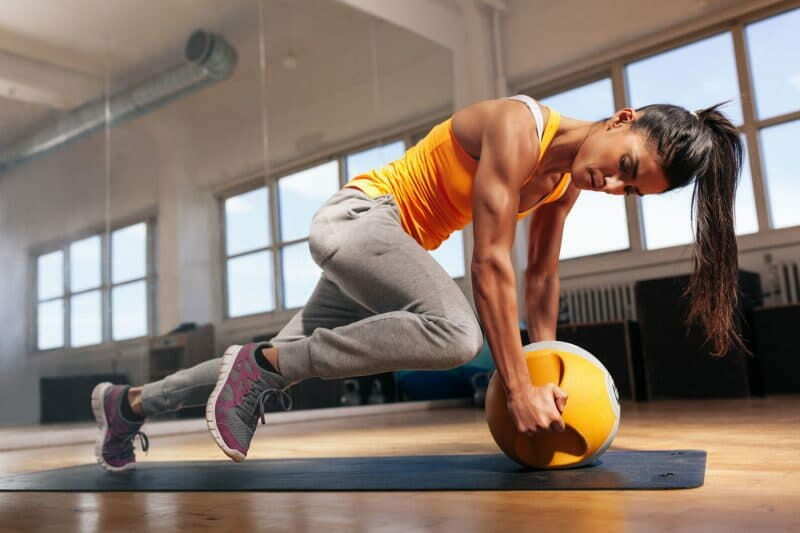 Think of your home as a gym. You might consider investing in a treadmill, stationary bike, or other exercise machine. But you don’t necessarily need expensive equipment to get a good aerobic workout at home. 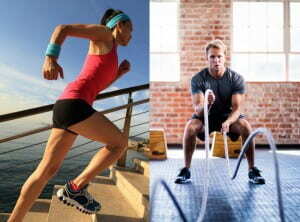 Try climbing stairs, jogging in place, or jumping rope. Join an indoor volleyball or basketball team. Swim laps or take water aerobics in an indoor pool. Walk briskly around an indoor mall. Be a domestic athlete. Cleaning closets and washing windows or floors count as exercise and help you get a head start on your spring cleaning. Rent or buy some workout videos. Experiment with different exercise classes, from tai chi to spinning at a local fitness center. 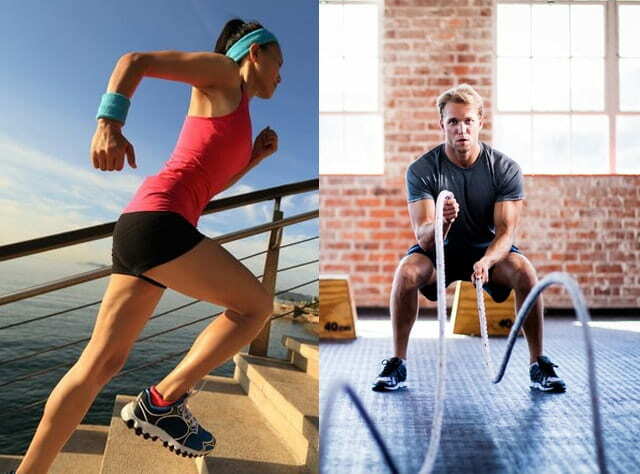 If you’ve been inactive for a while, start gradually and add a few minutes of physical activity each day. Eventually, try to get at least 30 minutes of moderate aerobic exercise on five or more days of the week. Experts also recommend stretching every day and lifting weights two to three times a week.